Quality voice Wiring is the difference between great customer service and static-filled confusion. Don't let poorly implemented voice cabling leave your customers and service team frustrated. 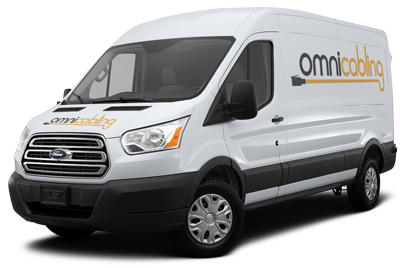 Omni Cabling is experienced and ready to install your new voice cabling or diagnose and repair an existing voice network. Contact Omni Cabling today to get started on your low-voltage wiring project.